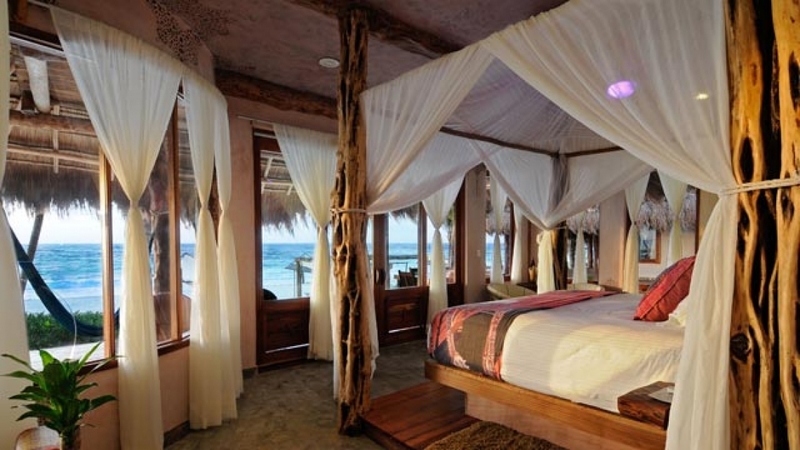 Beach Level: Our beach-level suites have the largest private decks in all of Tulum Beach with an outdoor eating area for eight people. 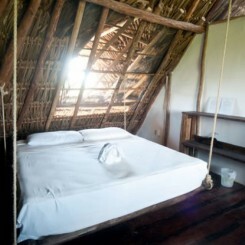 All the furniture is handmade from Ahau. 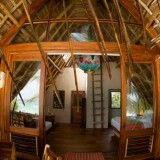 The deck also includes soft beautiful hammocks and lounge beds. 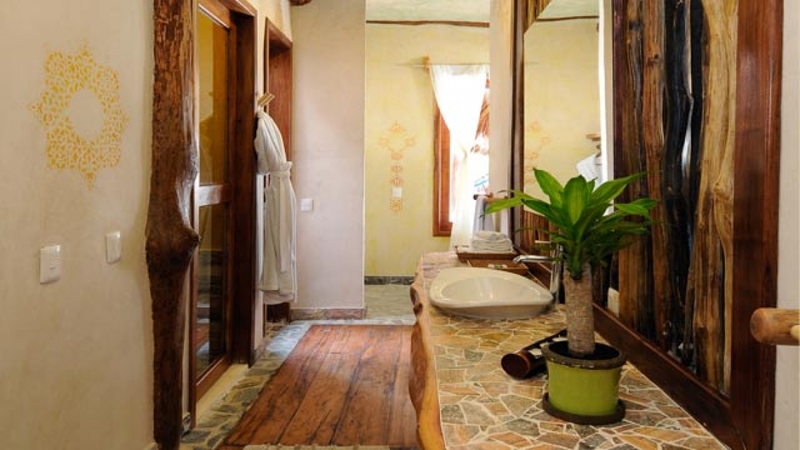 This suite has an extra-large bathroom and a private garden. 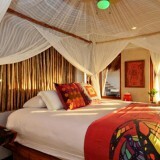 Top Level: Wow!…your first response as you enter this majestic suite. 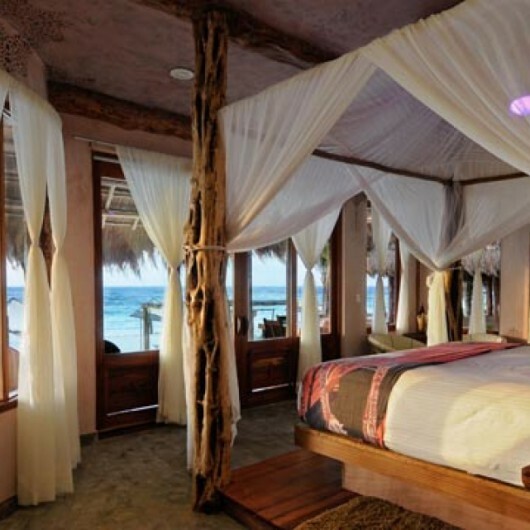 With 20 foot palapa vaulted ceilings, a massive wall of windows, and panoramic ocean views, this room is sure to take your breath away. 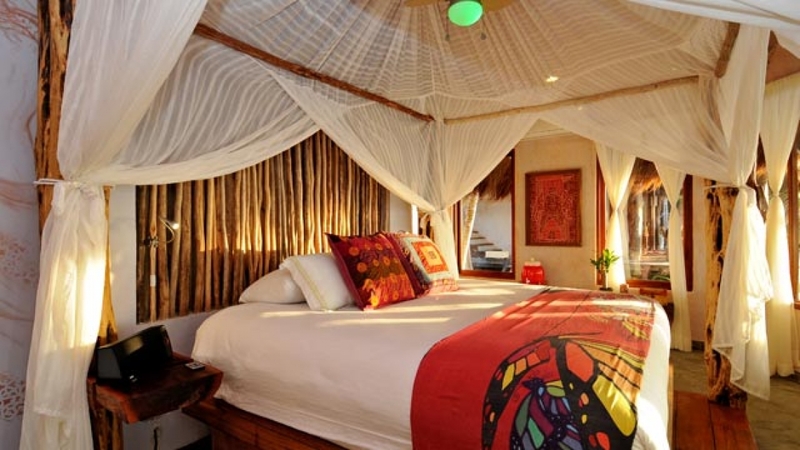 These suites have a king bed and an oversized daybed with a premium full size mattress. 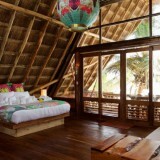 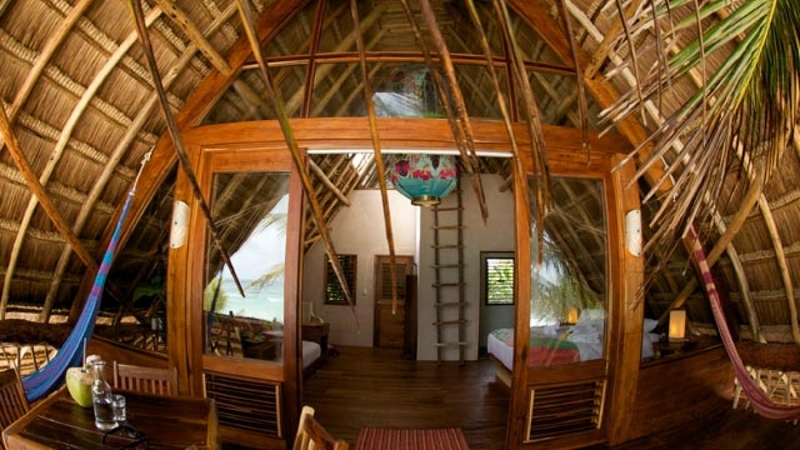 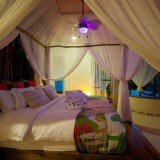 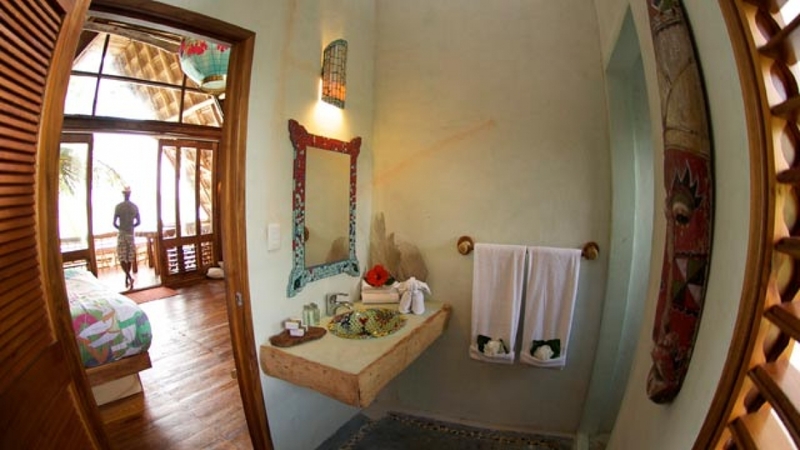 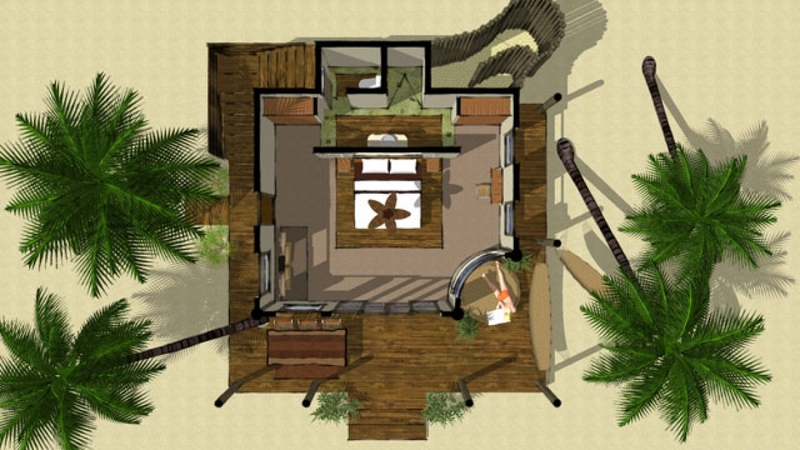 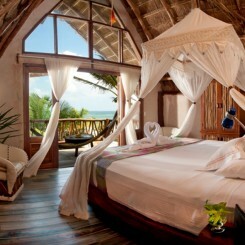 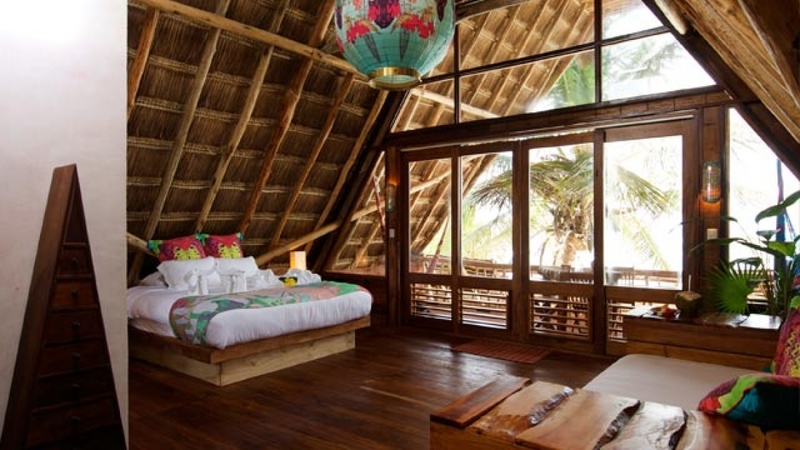 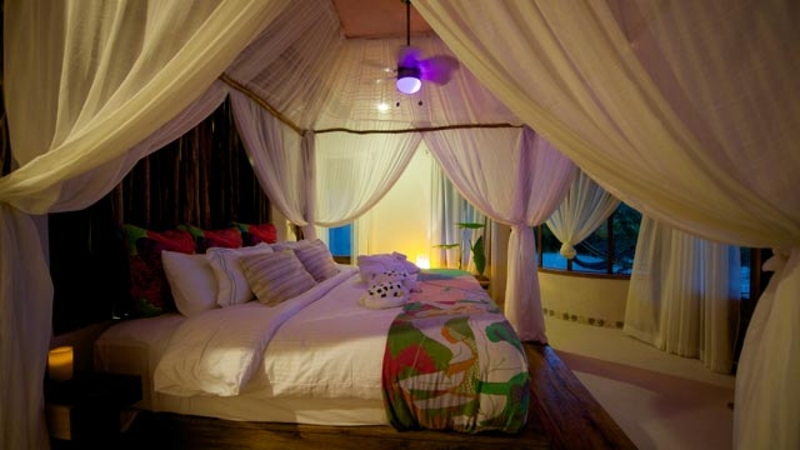 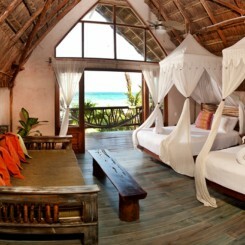 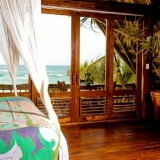 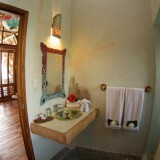 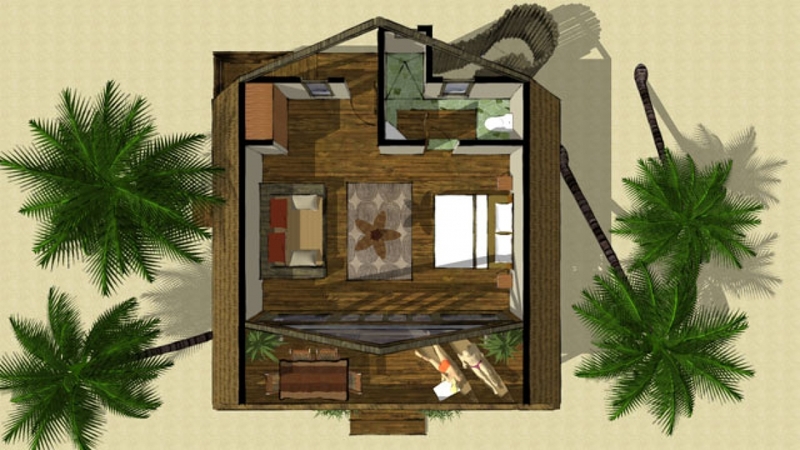 Each top floor suite have extra-large private decks, outdoor eating area and two person hammocks. 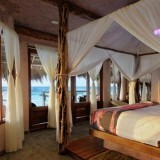 Ocean View Room: $429 per night + 19% tax – 5% Destination Athletics discount. 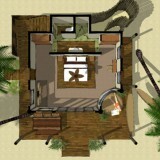 Indoor: 500 sq. 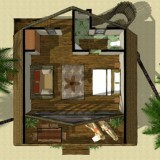 ft., Including Deck: 900 sq. 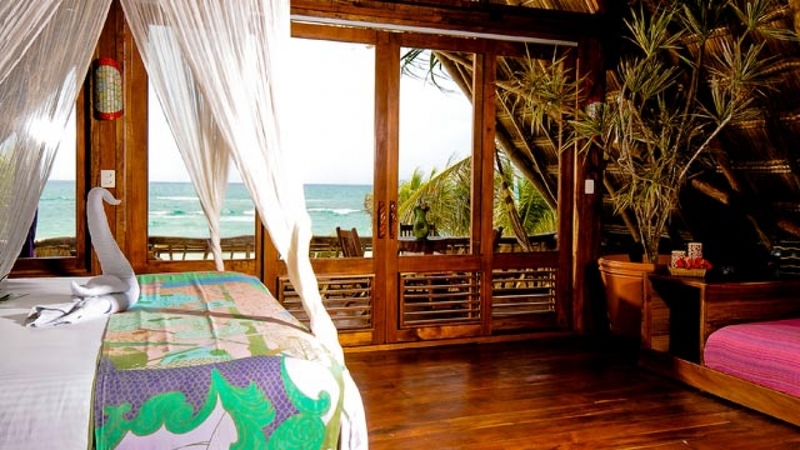 ft.
Be the first to review “[11/15-11/20 ONLY] Ahau Master Suite, King Bed: November CFV Retreat” Click here to cancel reply.